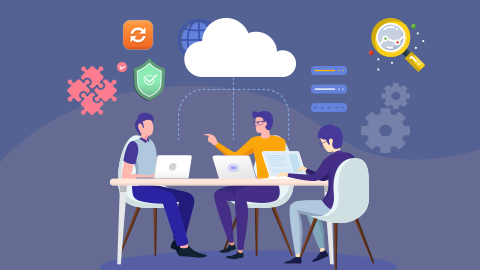 1Channel, leading cloud based mobility platform, is a perfect solution to manage field force effectively and increase their productivity. 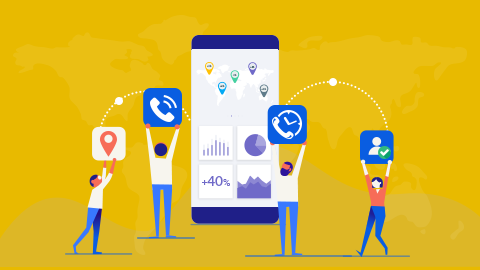 With numerous authentication mechanism such as geo-tagging, time-stamping and input validation, performance of the team can be measured on a ream-time basis against pre-defined KPIs / KRAs. 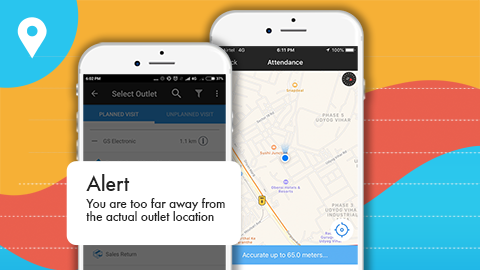 It also enables field team to track their own performance through various reports, dashboards and gamification features available in the mobile app. Ensuring discipline of field force is of utmost importance and it starts with when they are reporting to work. 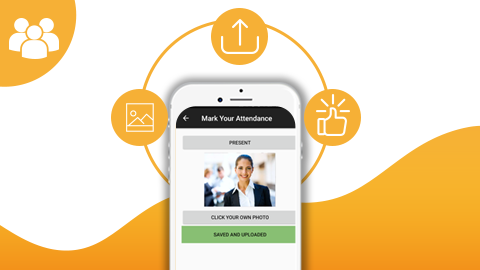 While a selfie based attendance mechanism provides you an option to check the grooming and hygiene factor, geo-tagging and time-stamping helps you to know whether they were at the right place at the right time. You can rely on a data only when you are assured of the authenticity of the data. Without various configuration options available in 1Channel, you can control reporting of transaction only from inside the outlet and only if GPS accuracy is significantly high. Validations of product serial number can be done through numerous mechanism ensuring that the reported sales figures are genuine. 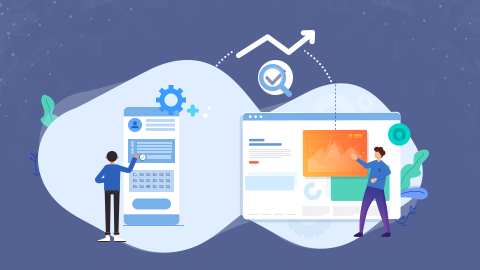 While managers can track performance of their team through numerous reports and dashboards available in the web application, it is also very important for field team to check their performance / achievement on a regular basis in the app. 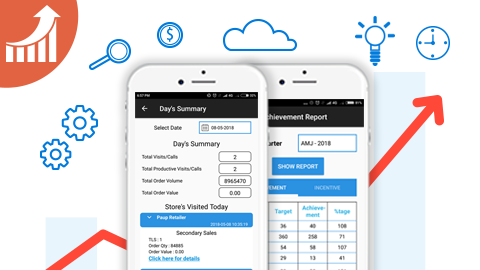 With numerous reports, dashboards, menu options available in 1Channel, a field employee can track all his KPIs on a real-time basis be it sales achievement or visit coverage or productivity or something else. 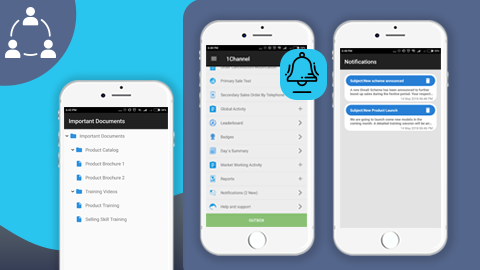 1Channel also helps to communicate with your field team in a seamless way ensuring you don’t need multiple platforms for the team. You can upload any type of document or file (Video Audit, PDF etc.) and the same becomes immediately visible to them in the app. No need to call them at office for each and every training. Also send out targeted message to your team using advanced Push Notification feature. In order to manage field team’s performance effectively, it is very important to get both holistic and detailed view of their field visits. 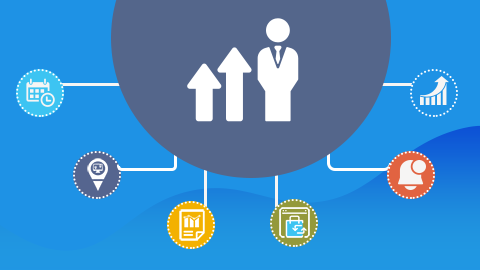 Multiple map-based reports available in 1Channel helps you to track the same. 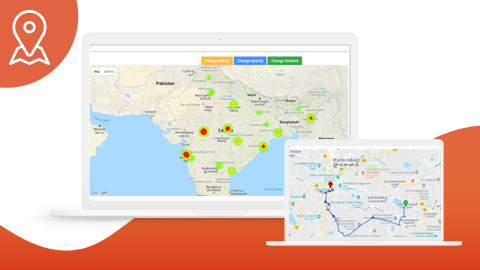 While Heat Map tells you field-team’s spread and activity at a high level, Route Map helps you to figure out effectiveness of their daily visits. Distance traveled daily by the team not only helps you to improve productivity, but also comes handy for their claim settlement. Employee engagement plays a very important role in system adoption which again drives the success of any technology initiative. 1Channel provides multiple gamification options which creates a healthy competition in the team resulting in improved productivity. 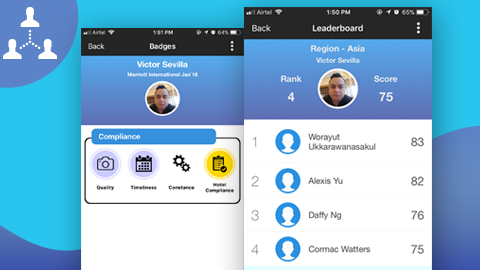 Leaderboard enables someone to see his relative ranking compared to peers and find out improvement areas. By accumulating new Badges, an employee can boost about his performance and strive to achieve more. 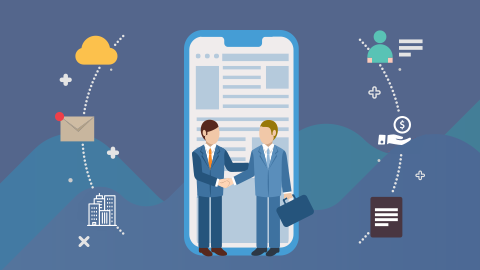 Having been incubated in a retail execution company, we are thoroughly conversant with what it takes for successful implementatin of technology. We bring not only our technological excellence, but also our retail experience to the table. Mobile Phones, Laptops, Food & Beverage, Telecom, Industrial supplies, and Consumer electronics are only a few of the sectors we have worked in. Over the years 1Channel has evolved into a completely configurable product which can suit any requirement. Users of 1Channel are spread out across the globe, thanks to the large scale and spread of our client operations. 1Channel handles different languages, currencies and timezones with ease. We believe in continuous improvement of our data security to keep up with the latest threats and vulnerabilities. 1Channel has cleared the requirements of some of the most watchful companies of the world when it comes to data security.